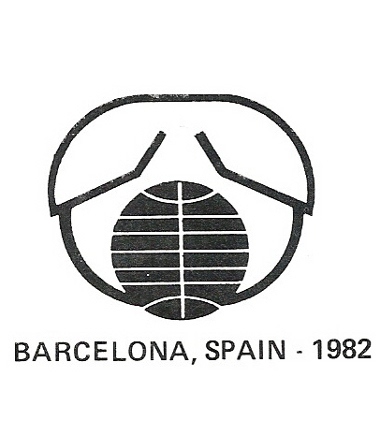 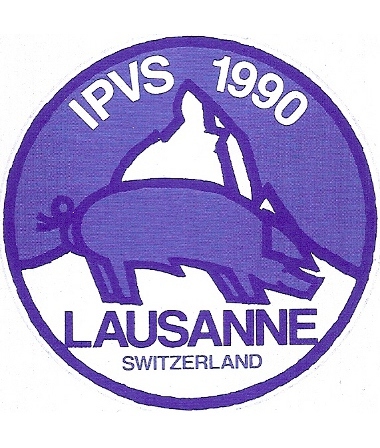 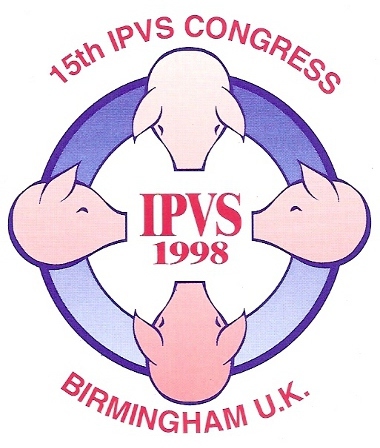 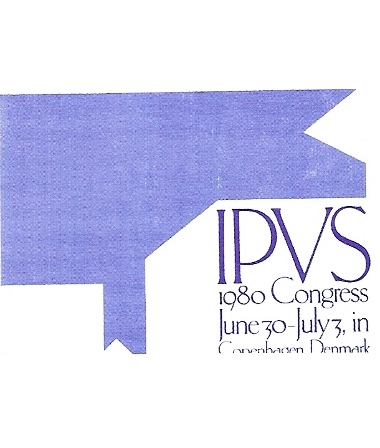 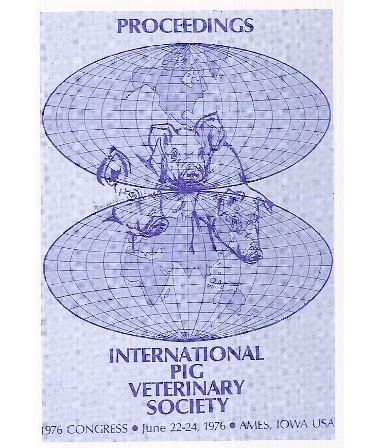 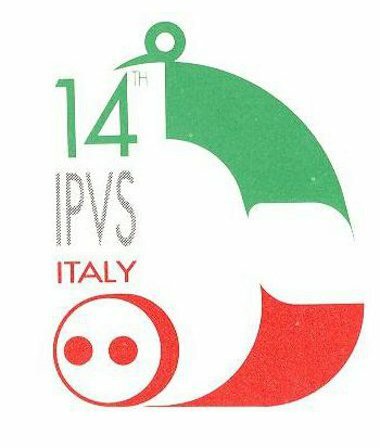 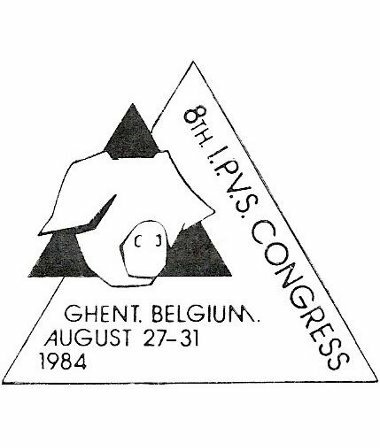 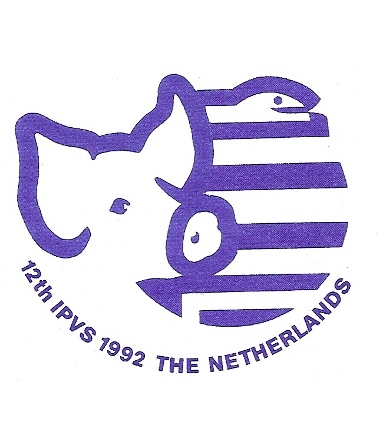 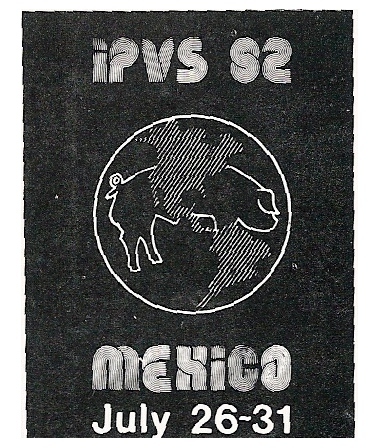 The IPVS was founded in 1967. 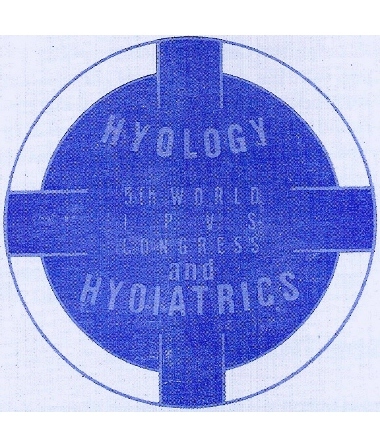 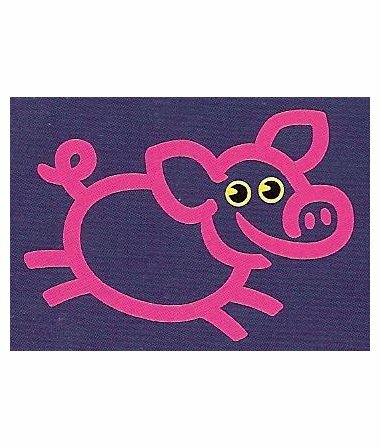 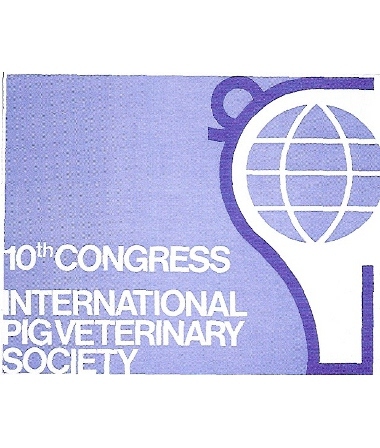 The first congress was held in Cambridge, United Kingdom in 1969 and the second in Hannover, Germany in 1972. 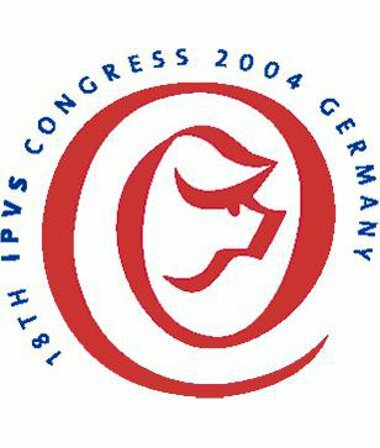 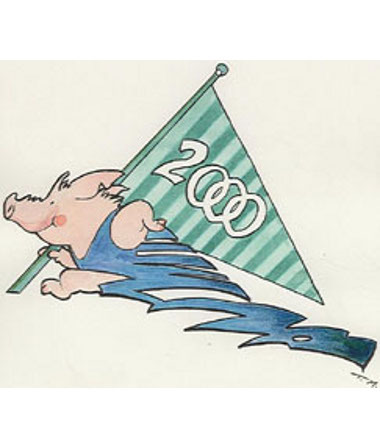 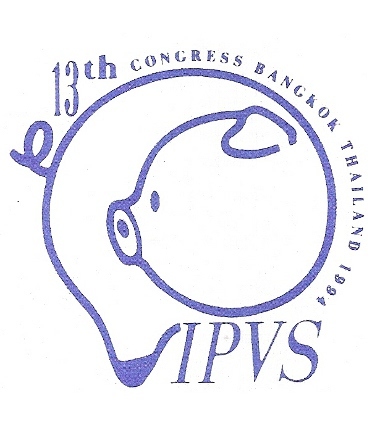 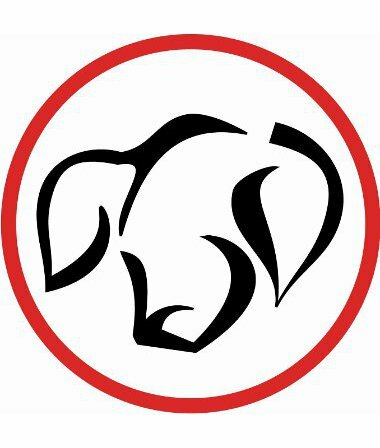 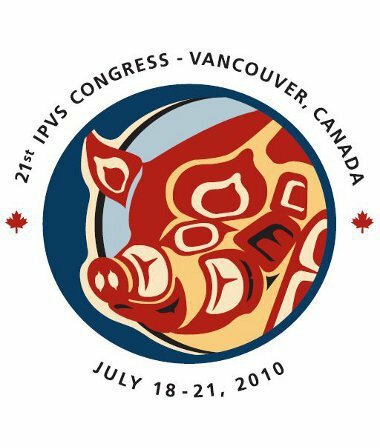 Twenty-four IPVS congresses have been held to date, with numbers of participants increasing from 500 at the first in 1967 to records of 2 716 at the 21st in Vancouver in 2010, 3 093 at Jeju, Korea in 2012, 2 560 in Cancun, Mexico in 2014 and 3 552 in Dublin, Ireland in 2016. 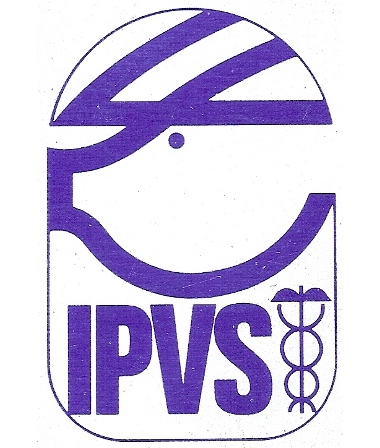 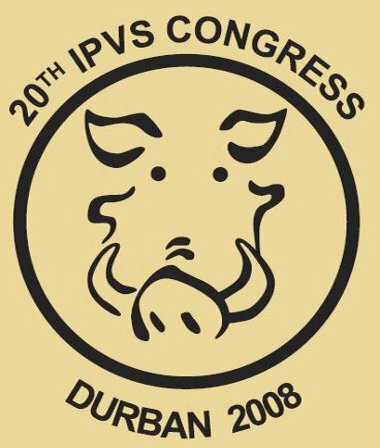 A booklet [5.27 MB] covering the period 1967 – 2006 was prepared by Dr Peter Evans prior to the Durban 2008 IPVS Conference.